NEWS Announces 10th Studio Album "WORLDISTA"
NEWS will be releasing its 10th studio album "WORLDISTA" on February 20. The group said this album would explore the virtual experience, taking listeners on a journey of magical virtual space. Two versions of the album will be available upon release: a Regular Edition (CD-Only) and a Limited Edition (CD DVD). 17 songs will be included on the album, with the Regular Edition containing additional bonus tracks. 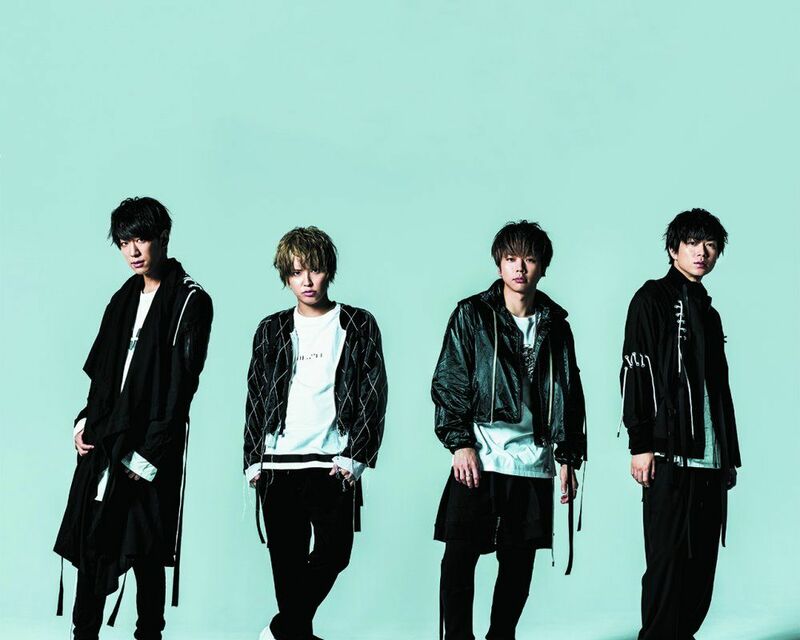 NEWS Announces New Single "Ikiro"